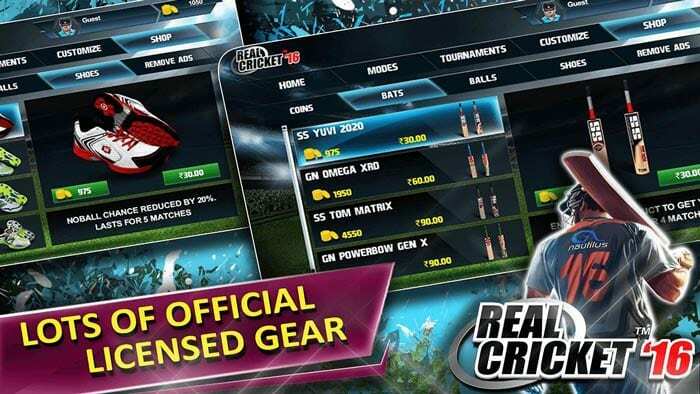 Real Cricket 16 is a game where you have to play cricket, what a surprise! The game has really good graphics, CAUTION! 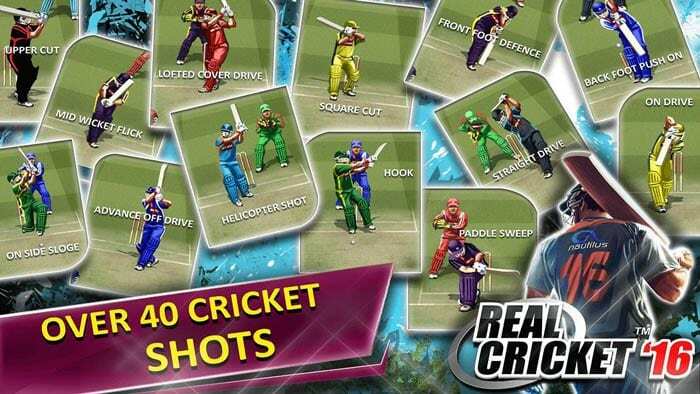 This games graphics may keep you glued to your device if you’re a Real Cricket fan (excuse the pun). The developer, Nautilus Mobile App Private Limited, has currently made no other games. Once again, we have another developer with a first game that they can be proud of. When you play, there are many different game modes. In the home section, there is the Quick Match, Kit Bag, Nets, Resume Last Tournament, Most Frequent, it also has the help section and the settings. In the mode section, there is, the Challange of the Day, Premier League Challange, Test Match, Super Over, Quiz, Tour, Challange, Road to 20-20 WC, and Road to RCPL. There is also a shop where you can buy new equipment with the virtual coins you collect. The sounds are also very Interesting as the developer has used the “Alan Walker – Fade” background music, this is quite catchy and would definitely keep me playing it. 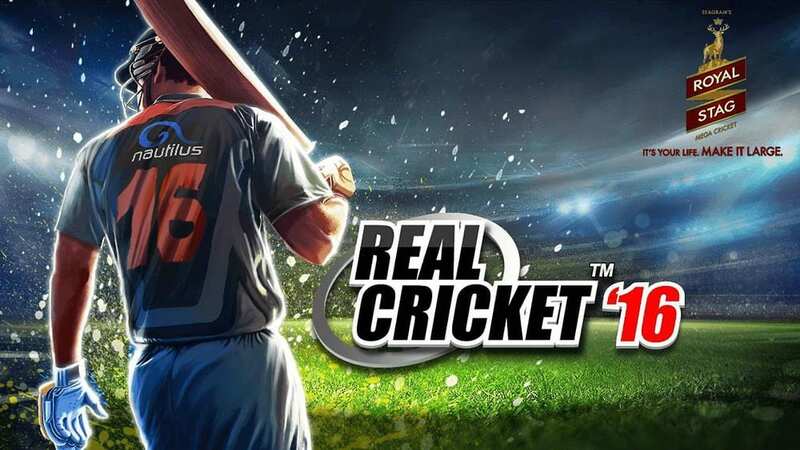 The game has been rated four points five out of five by ninety-five people, the majority who have rated Real Cricket 16, have rated it a five. That is really good! This game is available in the Tizen Store now for FREE with a download size of 52.75MB. If you are a developer and you want your app or game reviewed by us then contact us at [email protected].